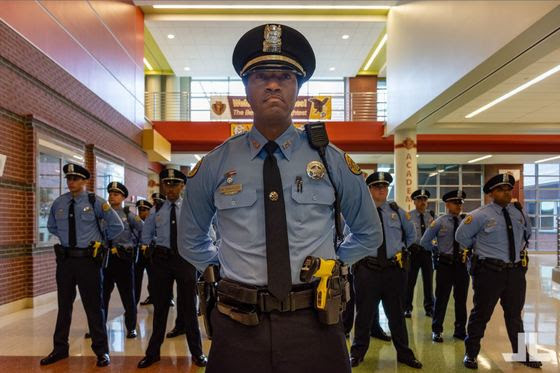 The New Orleans Police Department (NOPD) announced today that violent crime in the city has continued to drop during the first quarter of 2019, including a 46-percent drop in murders, a 17 percent drop in non-fatal shootings, and an 8 percent drop in armed robberies. According to NOPD Superintendent Shaun Ferguson said that the NOPD remains committed to reducing violent crime. “While we know there’s still plenty of work to be done, I truly believe the men and women of the NOPD are making substantial progress in our ongoing efforts to make New Orleans safer,” Ferguson said. Another focus of the NOPD this quarter has been removing illegal guns from the city streets. So far in 2019, NOPD officers have seized 568 illegal guns compared to 488 during the first quarter of 2018.